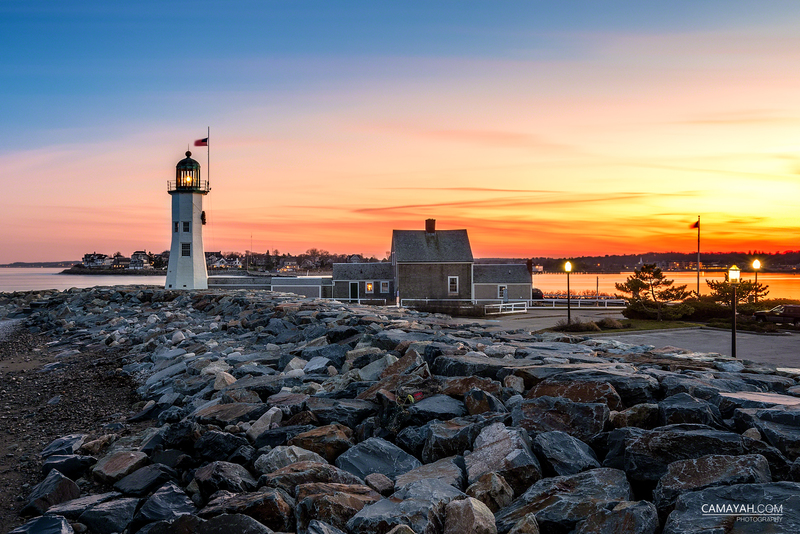 Scituate, Massachusetts is a mid-sized seacoast community that has evolved from a summer colony to a year-round residential community, without losing its charm and character. Ocean-related recreational activities make it a very desirable place in which to live and to raise a family. Its Town Pier accommodates a working fishing fleet and that, coupled with three business areas, represents commercial interests in the town. Residents pride themselves on the strength of their school system and on the achievements of students. The Town of Scituate is a delightful mix of rural, suburban and seaside lifestyles within a 25-mile ride to Boston. Listed by David Drinkwater, Grand Gables Realty Group Inc.